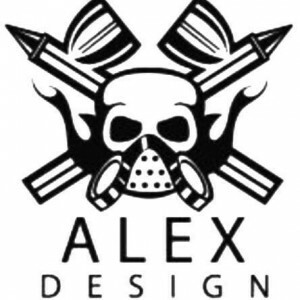 In questo video la carrozzeria verrà presentata dal punto di vista visivo ed artistico in modo per mettere in risalto lo splendido lavoro di ALEX DESIGN. 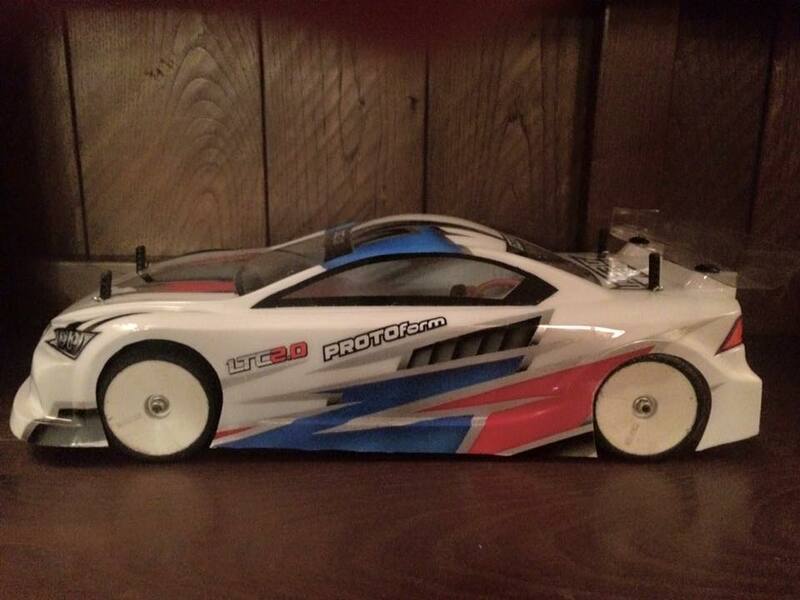 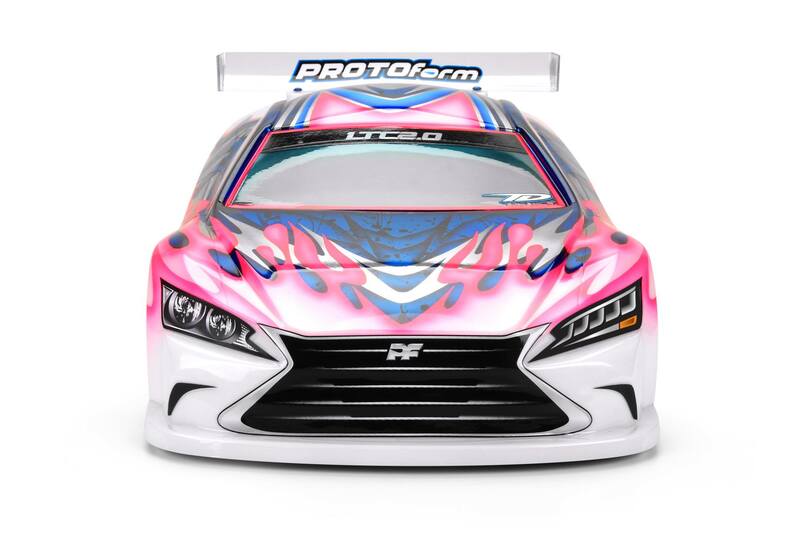 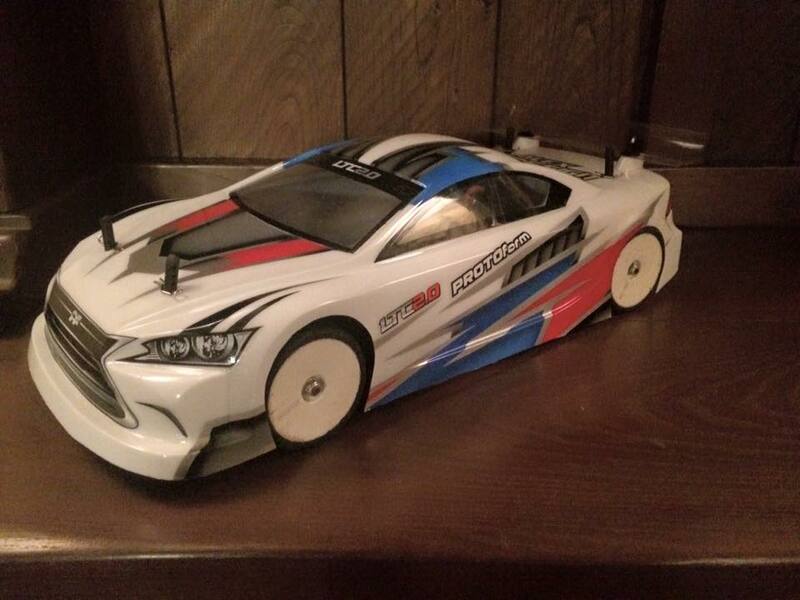 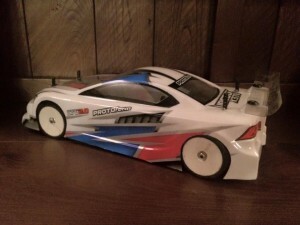 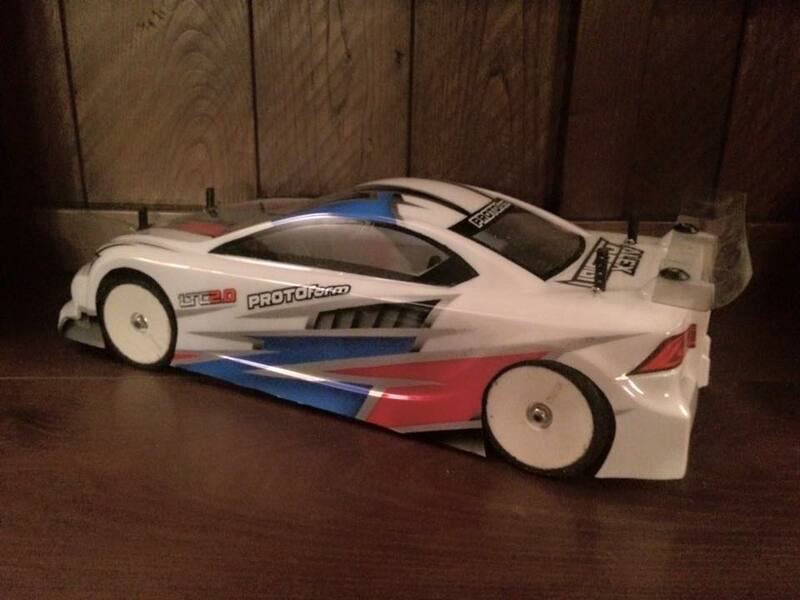 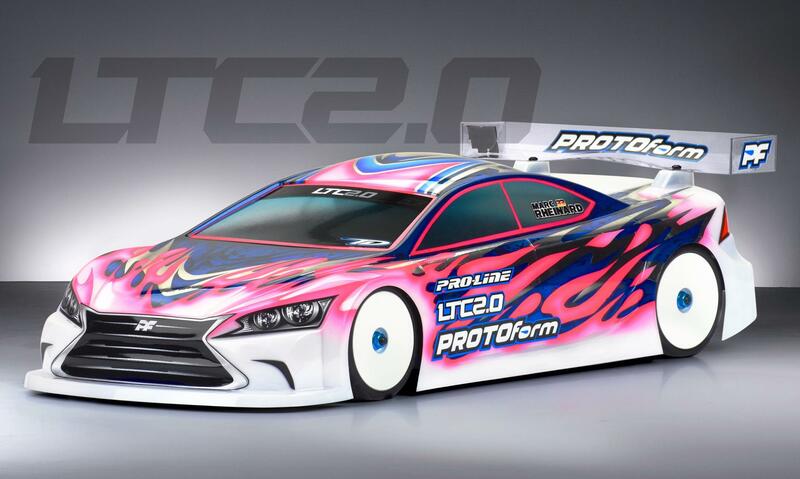 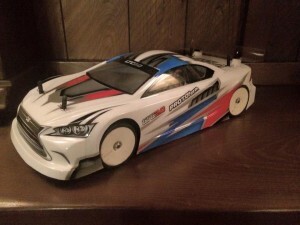 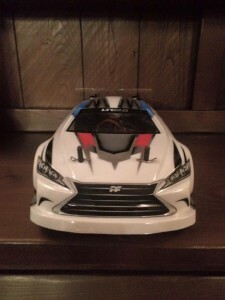 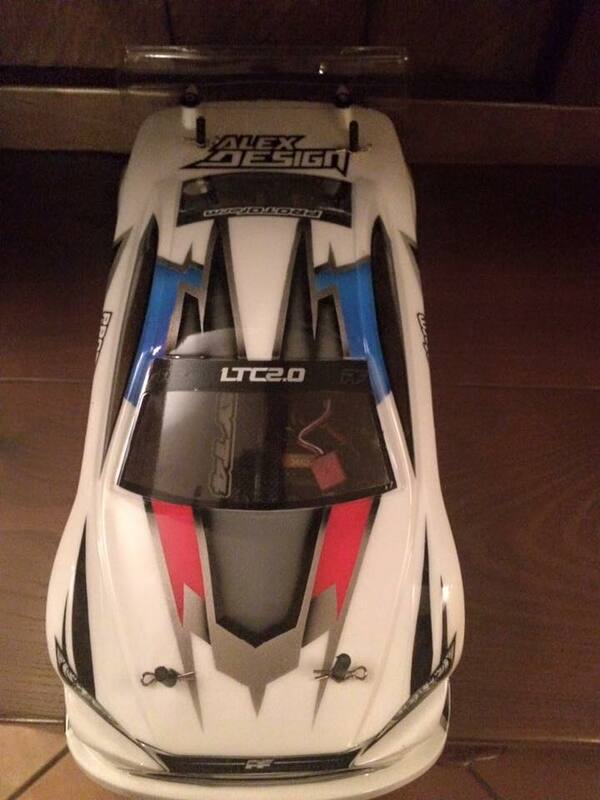 SPACE RC introduces new PROTOFORM body LTC 2.0 airbrushed by ALEX DESIGN, one of the best painters of the Italian scene. In this video, the body will be presented from the point of visual and artistic view in order to highlight the great work of ALEX DESIGN.